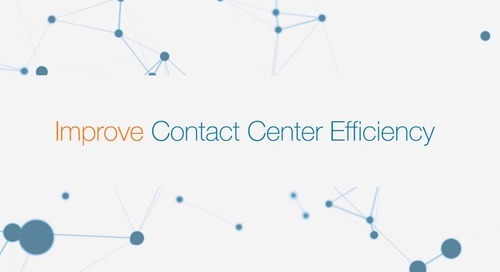 Improving the customer experience has become a business priority and strategic imperative. 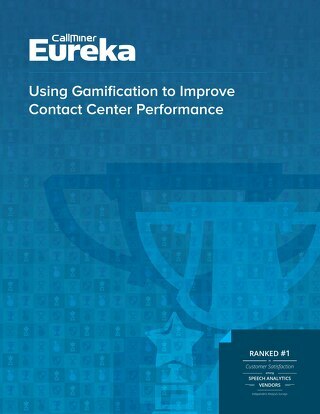 Enterprises often understand the need to raise the customer experience and value of doing so, but struggle with how to do it. 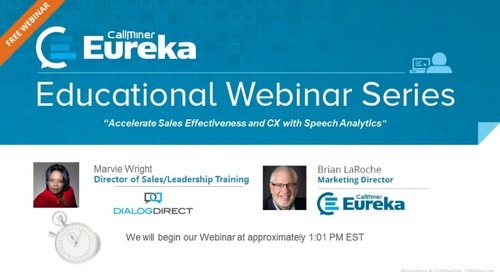 The best way to start is to listen to the customer. 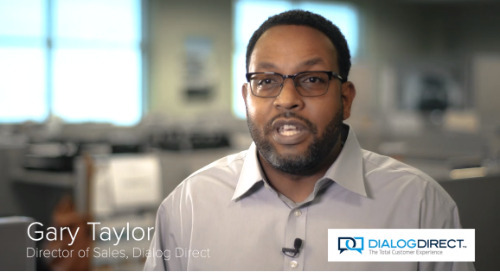 “Listening” needs to be done in a comprehensive, cross channel way that captures customer feedback and analyzes it to provide a clear picture of what customers want and need. 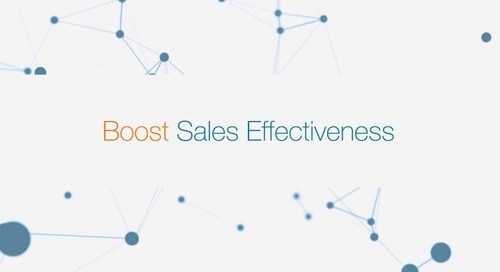 From there you need to determine how well your organization is delivering, and what you can do differently so your customer experience aligns with customer expectations, and exceeds them. 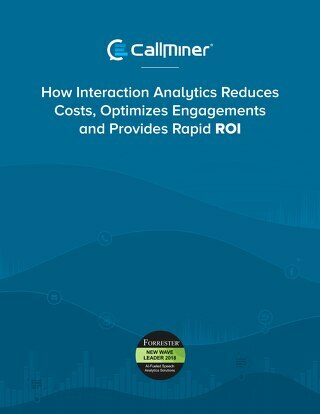 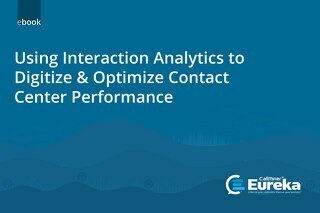 Interaction analytics gives you the tools to do that – for all customer interactions, across all channels. 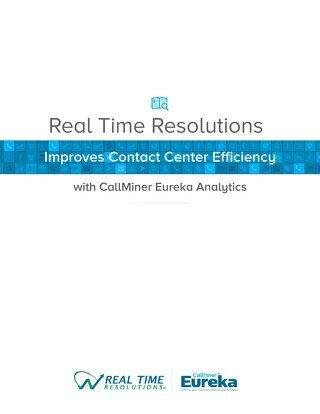 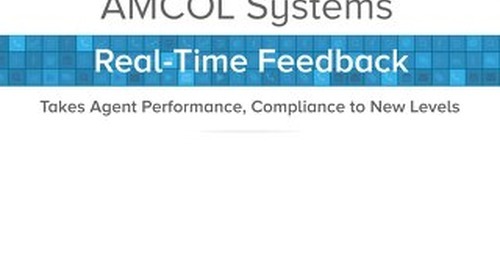 See how Real Time Resolutions increased call center efficiency, decreased operational costs and improved call volumes in their contact center. 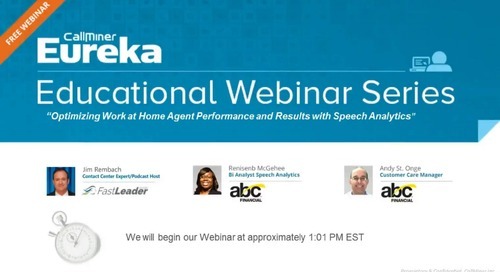 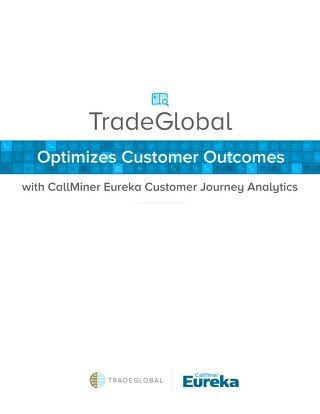 Learn how TradeGlobal used speech analytics to deliver best-in-class service and customer experiences by continuously evaluating agent performance. 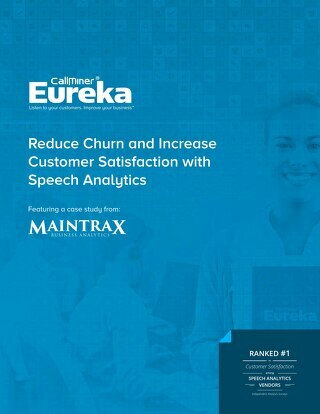 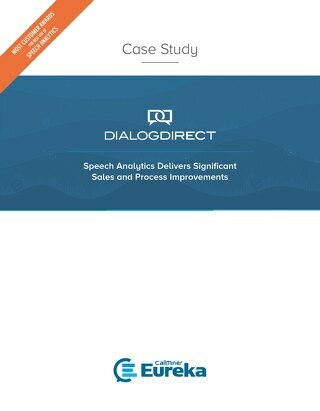 Learn how a healthcare insurance provider used speech and engagement analytics to identify and remarket to potential “at risk” customers for improved sales and retention. 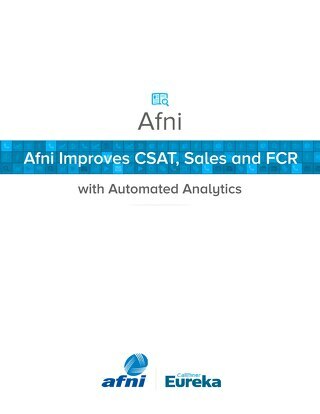 Learn how BPO Afni improved sales, higher customer satisfaction, and time savings with speech analytics, allowing managers to do more to grow the business. 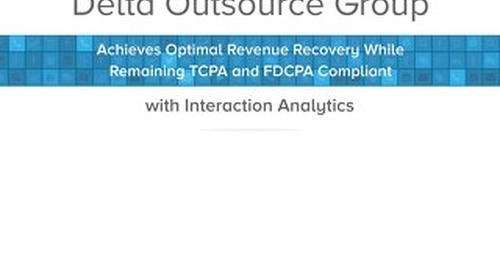 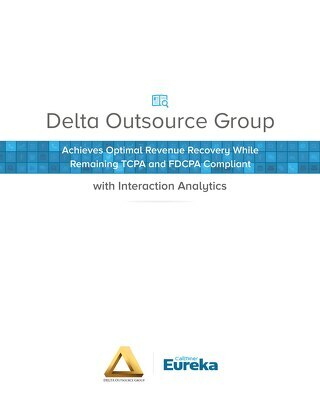 Learn how Delta Outsource Group leverages speech analytics to improve call center efficiency and increase revenue recovery through monitoring of 100% of collector calls. 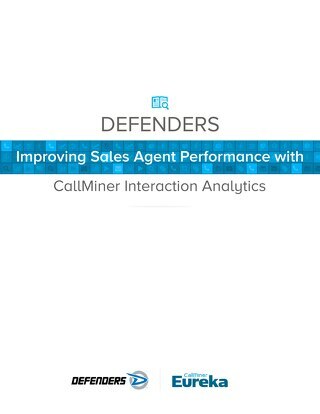 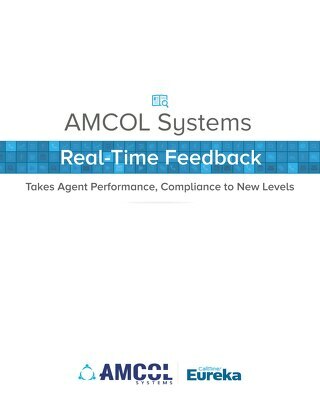 Learn best practices and tips on how to manage, evaluate, motivate and achieve optimal performance from your remote agents.